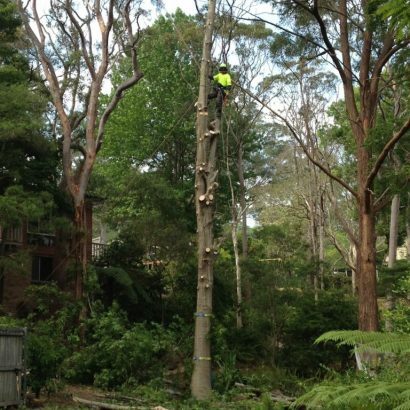 At times trees can be located in difficult to get at places or there may be obstacles that pose some difficulty when it comes to removing trees. 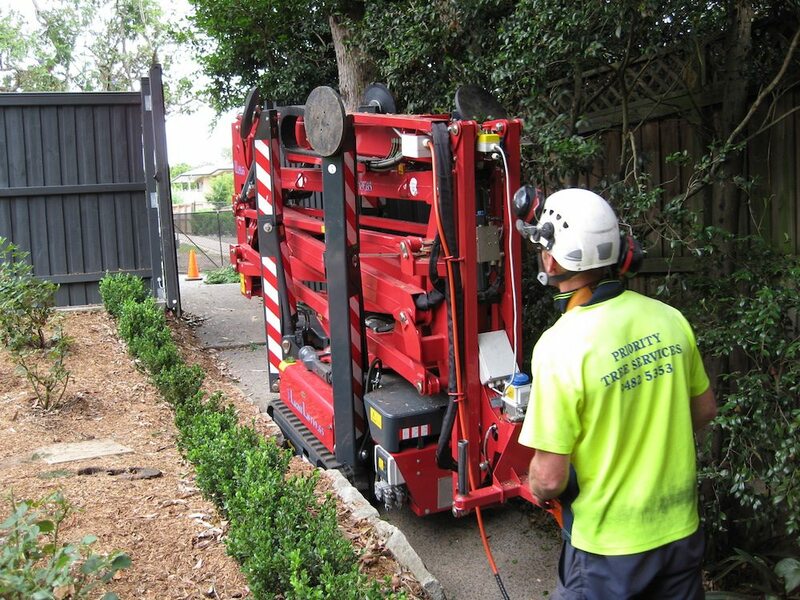 Dealing with these types of situations requires not only specialised techniques or equipment but also the experience in dealing with these situations. 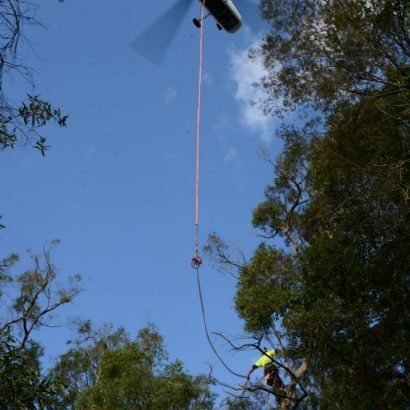 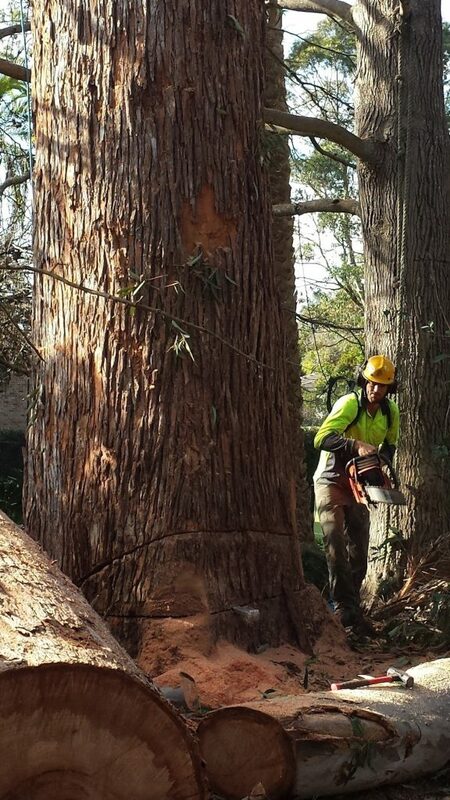 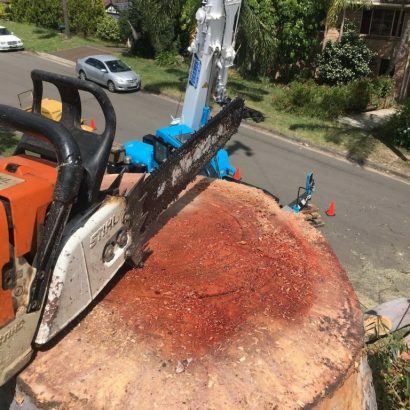 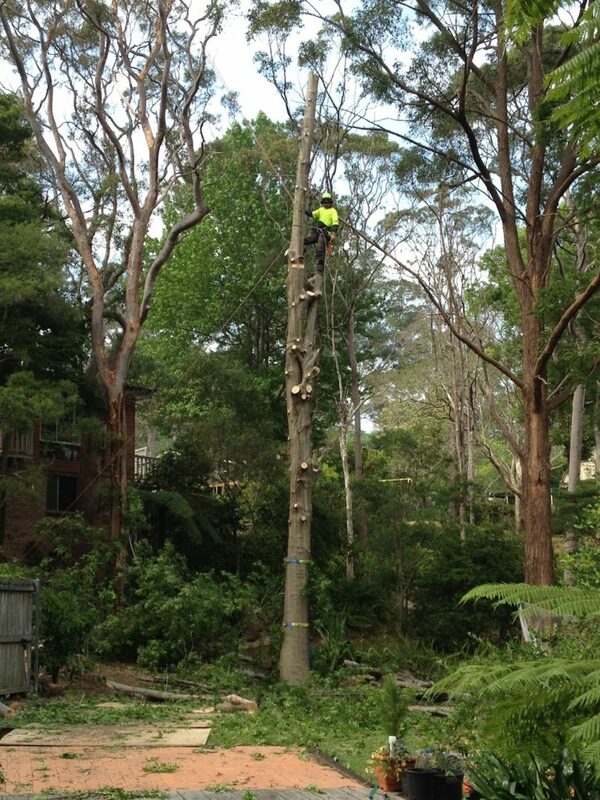 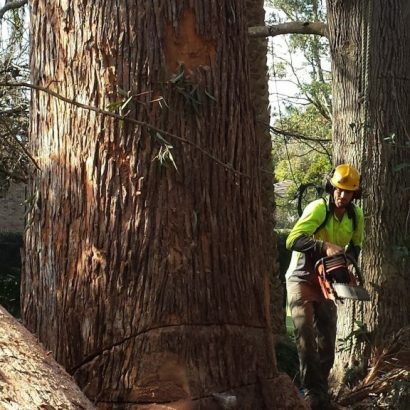 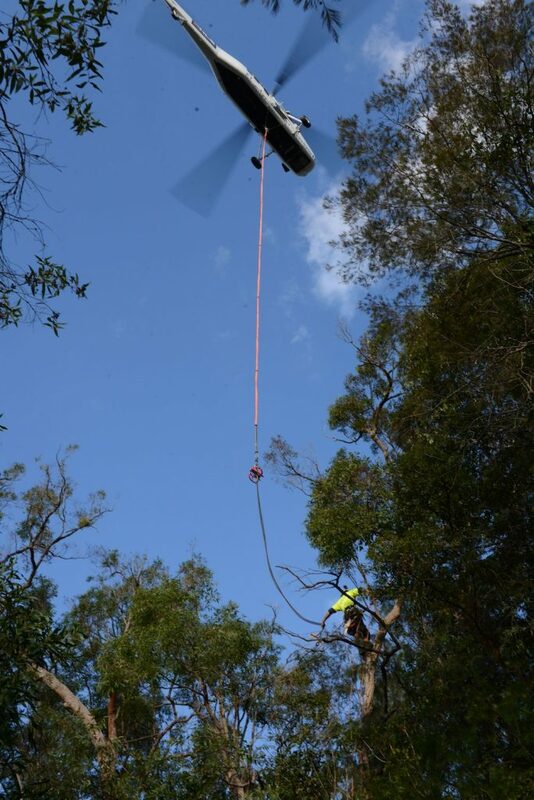 They can often be complex and ensuring proper planning and selection of method used for dealing with these types of trees means the job gets done safely, cost effectively and with minimal impact to your property. 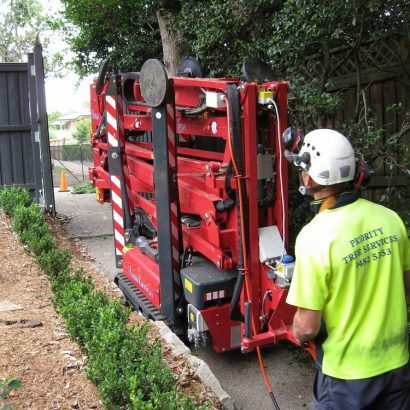 No matter how difficult or challenging your situation may seem , more than likely we have had similar situations and have a solution for your needs. 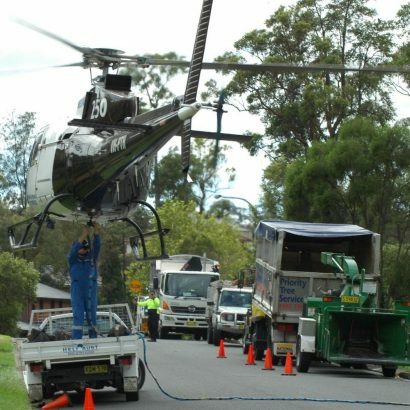 We have not had a situation where we have not been able to come up with a solution to get the job done safely. 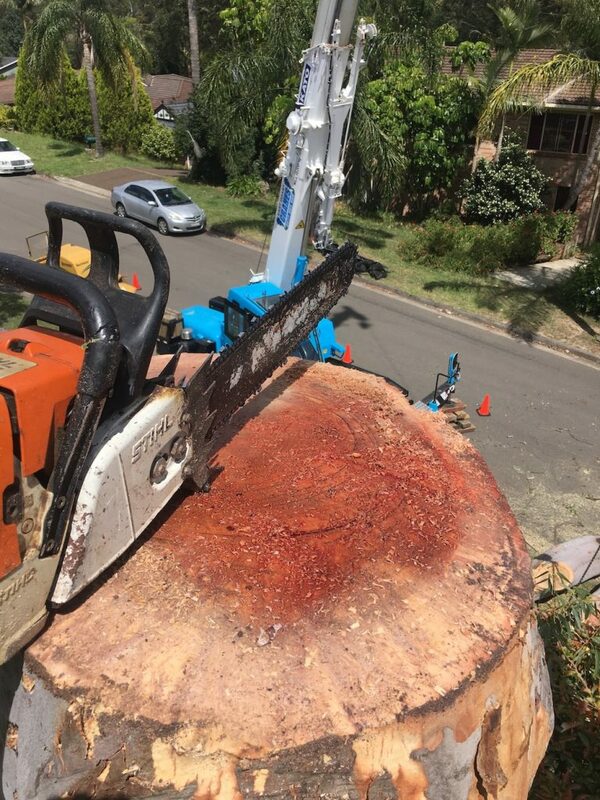 So why not give us a call and give us the challenge of solving your situation as we have done for dozens if not hundreds of clients over the time we have been in operation.